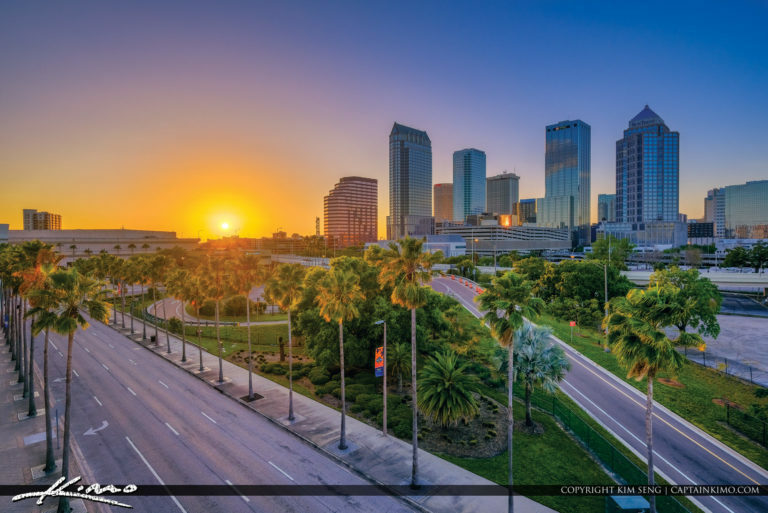 Beautiful sunset over the downtown Tampa skyline in Hillsborough County. HDR image created using Aurora HDR 2019 and Luminar. 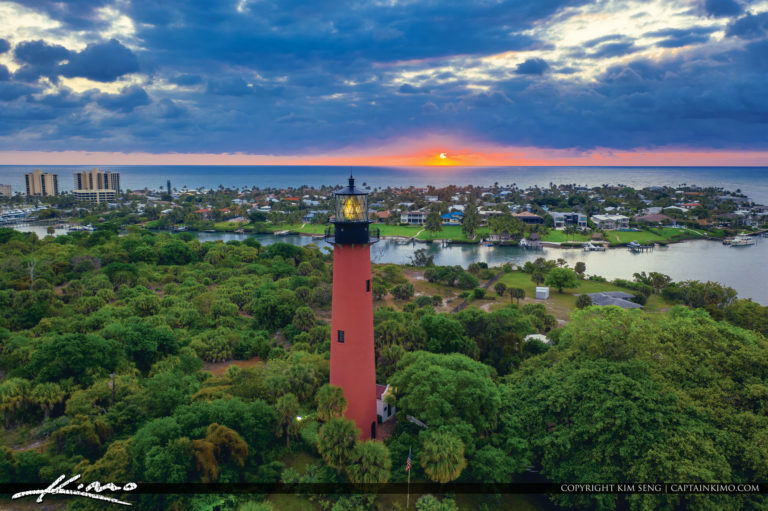 Quick sunrise view this morning from the Jupiter Lighthouse using the Mavic Pro 2. HDR photography image created using Lightroom. 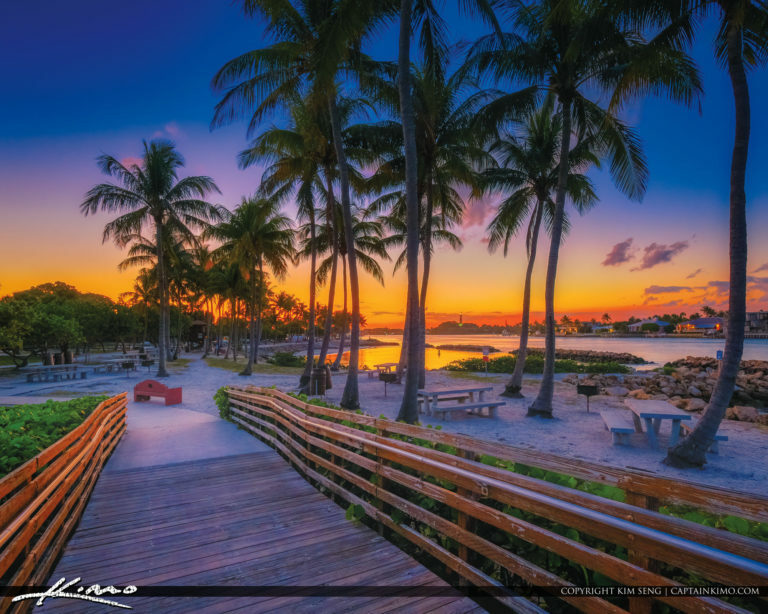 HDR photography image from Dubois Park in Jupiter Florida with a view of the Jupiter Lighthouse from the boardwalk bridge. 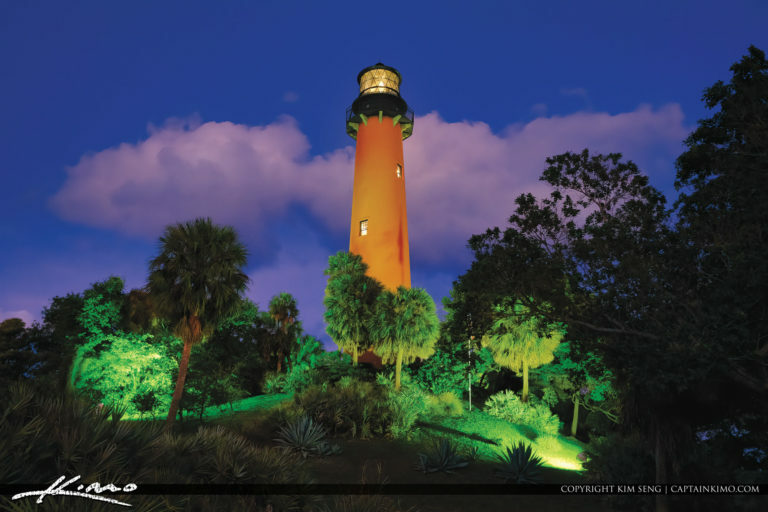 Beautiful twilight over the Jupiter Inlet Lighthouse during the sunset tour in Northern Palm Beach County Florida.